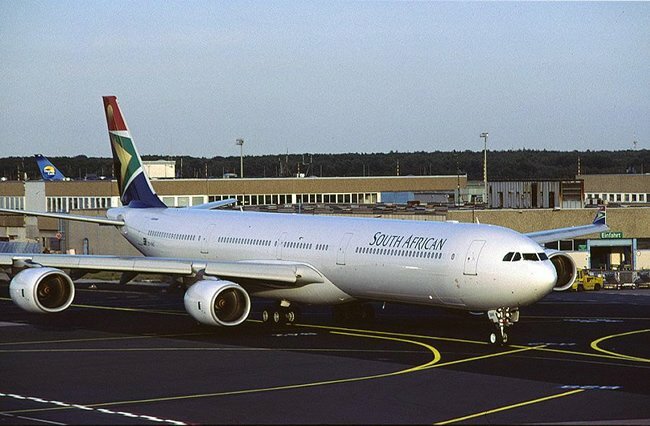 South African Airways (SAA) is in discussions with the Treasury on a cash injection of about R5bn, which the company needs to cover historic debt and its working-capital requirements until September. This emerged from submissions by SAA CEO Vuyani Jarana at a meeting of Parliament’s standing committee on public accounts on Tuesday. The hoped-for bailout would be in addition to the 800 million US dollars injected into SAA by the government in 2017. Jarana said part of the 400 million dollars was needed now as SAA did not have a credit line and was short of revenue to cover expenses. However, Jarana insisted in an interview after the meeting that SAA had available instruments to meet its continuing working capital requirements, such as the obligation to pay salaries and suppliers. SAA is working on a long-term turnaround strategy that will take about three years to bear fruit and Jarana stressed there would be no quick fixes. In terms of SAA’s long-term plan, it will break even in 2021. Jarana said SAA’s balance sheet had to be restructured, revenue performance had to be accelerated and the fleet had to be refreshed in order to return to profitability. This required a long-term funding plan that would not be covered by the envisaged R5bn. Members of the committee raised concern about the going-concern status of the airline. This was an issue raised by the auditor-general in the 2016-2017 financial statements and was only settled after the state made a cash injection of 800 million US dollars into SAA in about October 2017. ANC MP Mnyamezeli Booi said it appeared the airline had no capital to run itself. 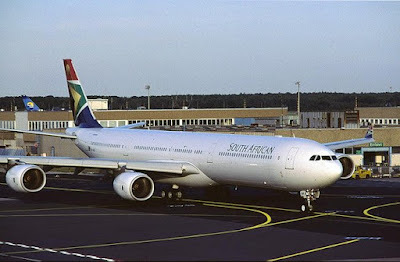 Janara said in reply that the airline’s balance sheet was very weak, with a negative equity currently of R9.2bn. This debt would mature in March 2019, presenting a real challenge. “That is not the position any business can run with, where it has negative equity as we have today,” Jarana told the MPs. “Any business has a maximum debt carrying capacity. The moment you overburden a business with debt you get to a point where it is unable to carry its repayments, whether it is interest or the principal amount. To resolve the going-concern status, it was critical to tackling the funding of the R9.2bn, along with the financing of the implementation of the turnaround strategy. Janara said the balance sheet could not support the acquisition of assets. DA MP and shadow deputy minister of finance Alf Lees said it appeared that SAA was facing a cash crisis. Janara said the government had indicated that SAA needed a strategic equity partner, adding that discussions about this were taking place in the joint oversight forum, which is looking at the portfolio of funding instruments for the airline.